Movie got blockbuster reviews all over world, Baahubali 2 is prestigious proud movie of India which is directed by rajamouli who actually made telugu films in Andhra pradesh. Movie collected more than 700 crores worldwide gross in just 4 days and beats dangal highest grosser in just 4 days. 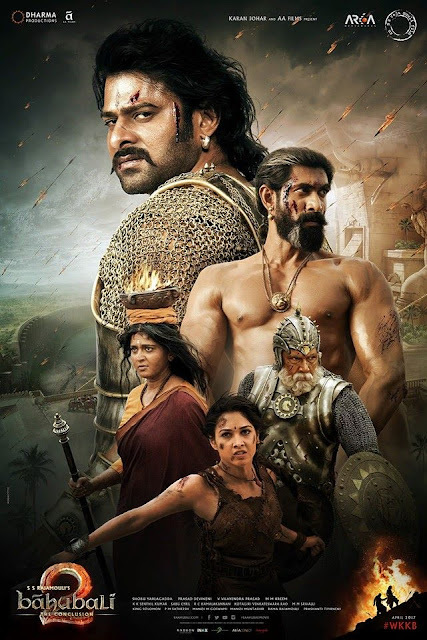 Share of movie bahubali is more than 400 crores worldwide. 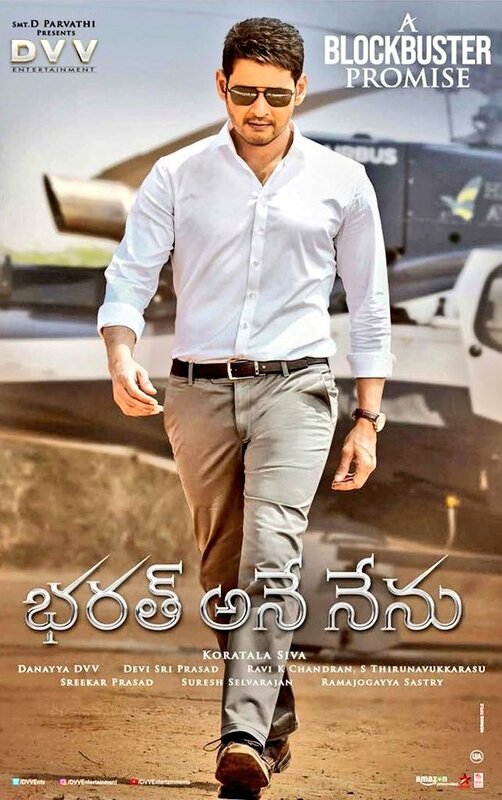 In hindi it collected more than 200 crores share and in telugu it collected more than 120 crores worldwide. Movie may easily cross 1200 crores gross and 700 - 800 crores share by full run.